Read more about 스텔라M on our blog! 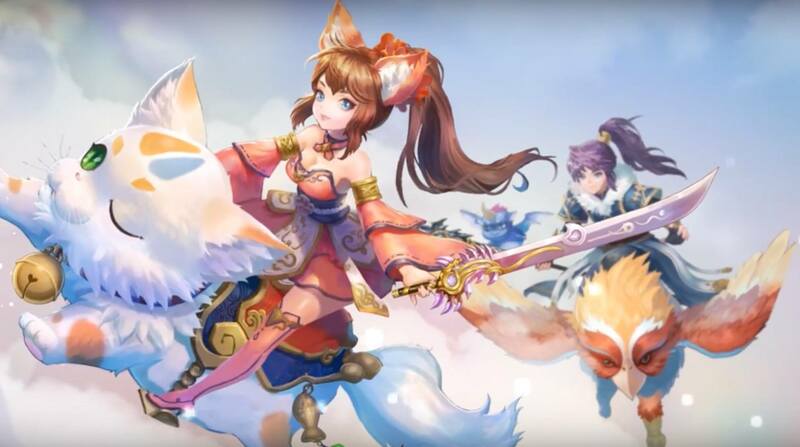 Get ready for the most action-packed RPG release of the year. Play 스텔라M on your computer to be magically transported to a world where anything is possible and the realm of reality is expanded to its limits. Gather your friends, countrymen, and fellow heroes as you embark on an adventure to save a peaceful land and those who call this land home. 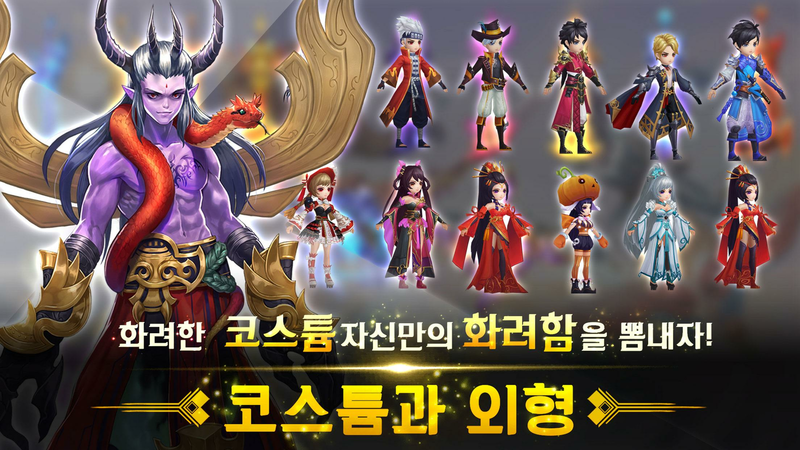 When you tackle the challenges ahead of your crew in 스텔라M, you will face deadly monsters and enemies as you power up your heroes. 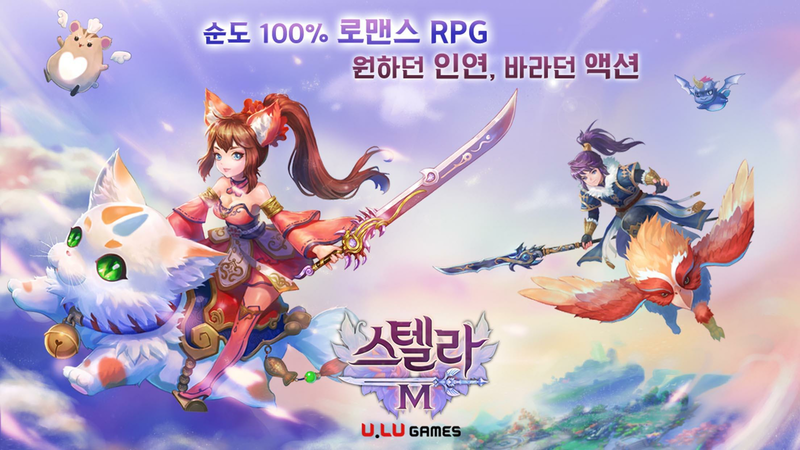 Unlock a wide variety of mounts, customize your heroes with plenty of costumes and gear, and even explore the marriage feature in 스텔라M on PC and Mac. 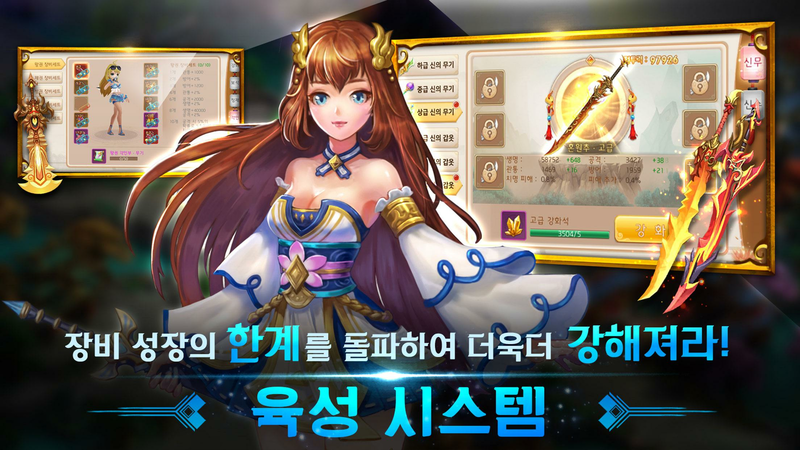 Why play 스텔라M on Bluestacks? Play 스텔라M. Redeem your BlueStacks Points. Get rewards! 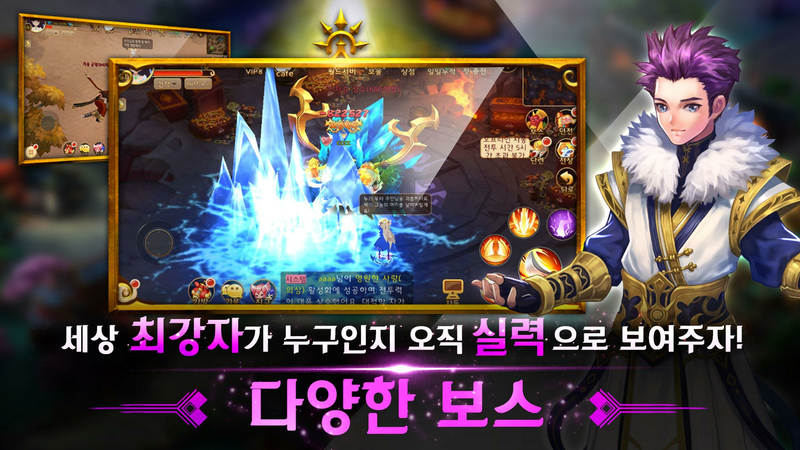 BlueStacks is undoubtedly the most sought after way of playing 스텔라M. Experience awesomeness once and never go back. 스텔라M ships with an Out of the Box (OTB) default Keymapping based on years of gamer feedback. 6 You're all done! Enjoy playing 스텔라M on your PC. The free BlueStacks app for PC and Mac systems allow you to play 스텔라M on your computer anytime you want. When you change the game with BlueStacks, you can say goodbye to the limitations imposed on your by your mobile device and wireless service provider. Playing Android games on your computer means you never have to worry about dead batteries, poor internet connections, and expensive overage charges. Thanks to the streamlined BlueStacks process, you can get into the game faster than ever and not even need a mobile device or wireless service at all. Simply install and run any Android app on your hard drive. Take advantage of the deep BlueStacks gaming community, exclusive gaming features, and one-click streaming. 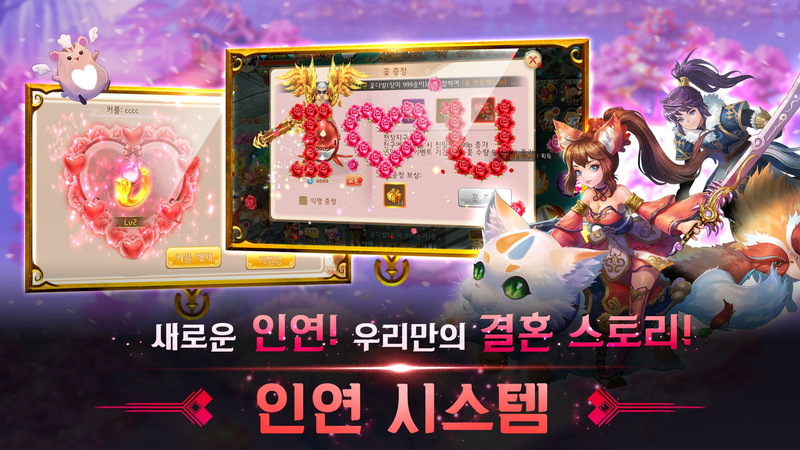 It’s never been easier to enjoy the thrill of 스텔라M on your computer thanks to BlueStacks. If you’re looking to increase your followers, there is only one thing you need to really know. The best way to ensure people see you is to give them something to see. Fresh content is the most important thing when you’re trying to build an online presence. The best way to provide content for the world to watch is by actually doing something you love. Stream 스텔라M to massive online networks like Facebook Live, Twitch, and Twitter. With the ease of one-click controls, video game broadcasting is now open to everyone. So, get out there and start sharing your mobile adventures with the world.